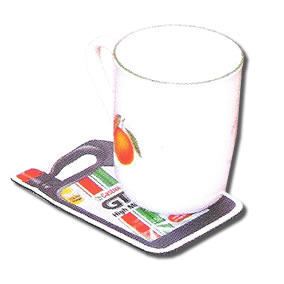 Want a coaster that makes sure that there are no stains left behind on your table? 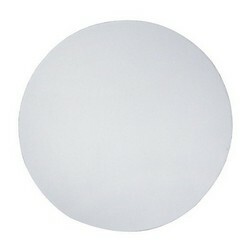 If yes then the foam coaster at Giftwrap might be your choice of product. 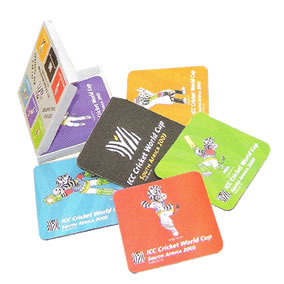 Available in 1-4 colors, the foam coasters are unique in their design and since they are made out of durable material, they will last a long time. 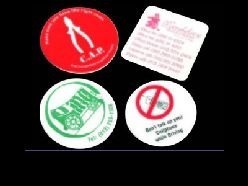 Overall great to have, these coasters will ensure your tables are kept safe and sound.